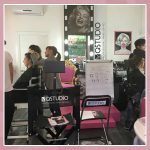 Qstudio Make-Up R.P. 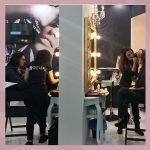 was born out of our passion for make-up, the aim was to create a new reality that could be a reference point for tomorrow’s makeup artists and for today's professionals. It is a school of professional make-up, which offers courses of the highest level. 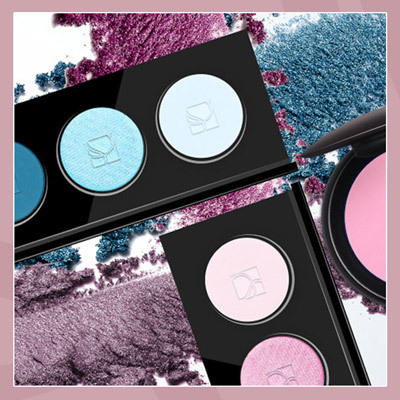 It is a distributor of products and accessories of the highest professional make-up quality. It is aimed to the people who are looking for someone who can enhance their own image. It offers advices of interior design. It can Help you to customize the style of your store. 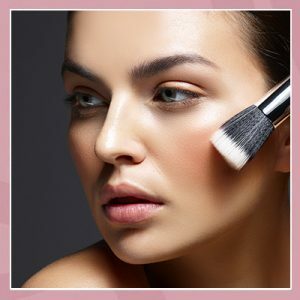 It offers a 360° service to those who want to make the Make Up their profession.